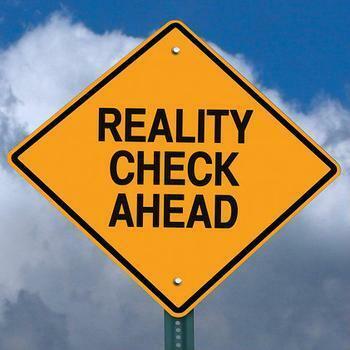 The end of history has been postponed. Now what? 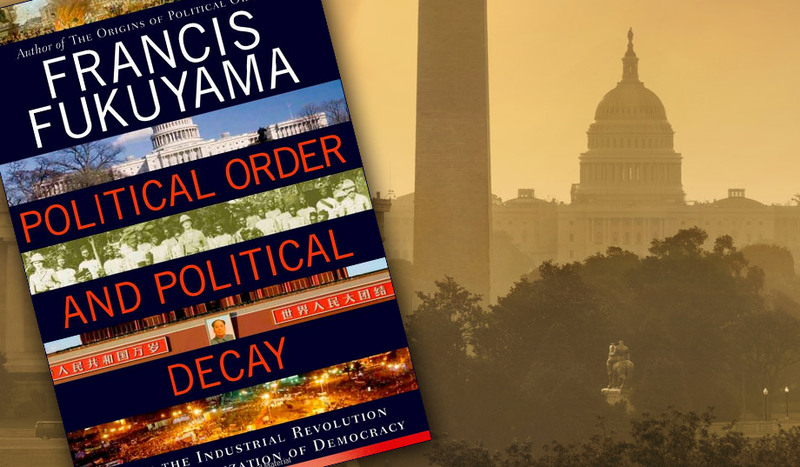 In Political Order and Political Decay, the second volume of his magnum opus on the underpinnings of liberal democracy, Francis Fukuyama makes the case that “just outcomes in the present are often the result of crimes committed in the past.” How, then, are we to act?